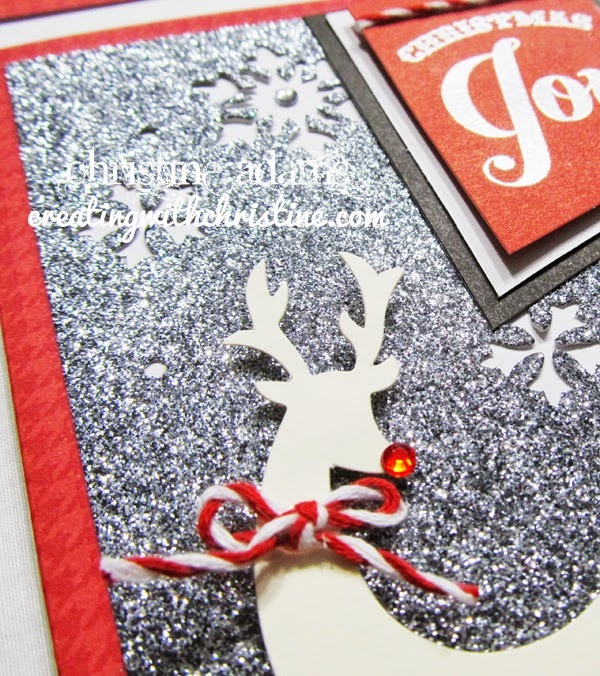 Creating with Christine: Christmas Card Workshop! I'm still watching my Netflix Christmas movies and creating Christmas projects for my upcoming CROP! There are only 6-7 spots open! Be sure to reserve a spot for you and a friend today!!! 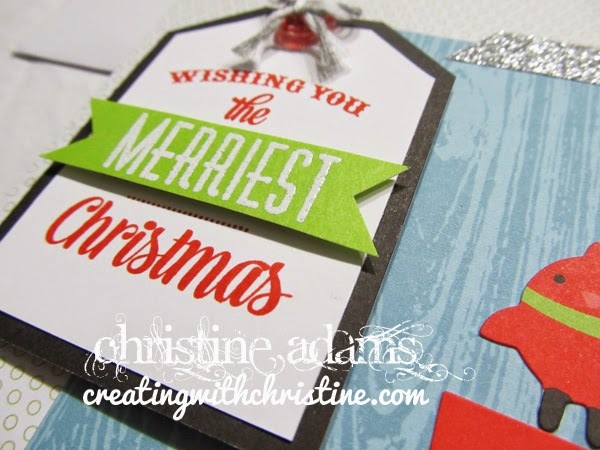 Here is an easy-peasy Christmas card workshop we will be doing featuring our Cut-Above Card Kits! There are two different card kits to choose from. 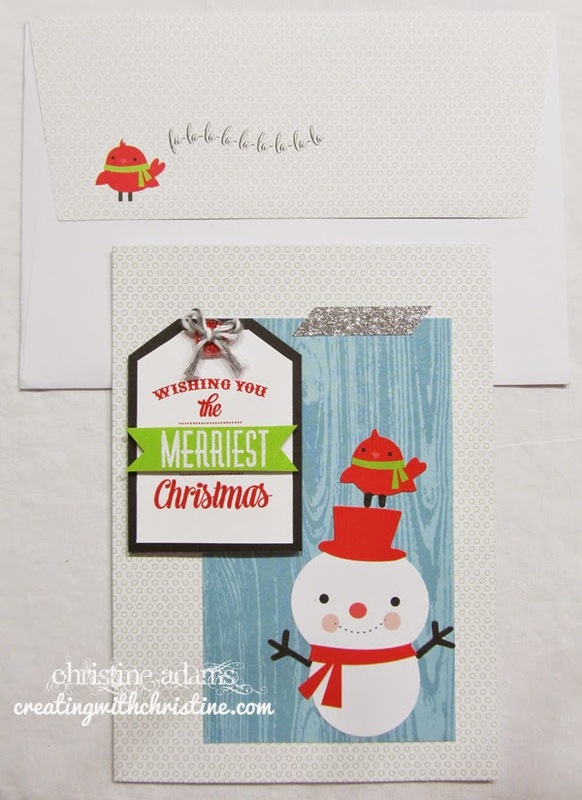 But they both feature the same stamp set called Merriest Christmas! At only $9.95, I KNOW this is a stamp I will use over and over again! 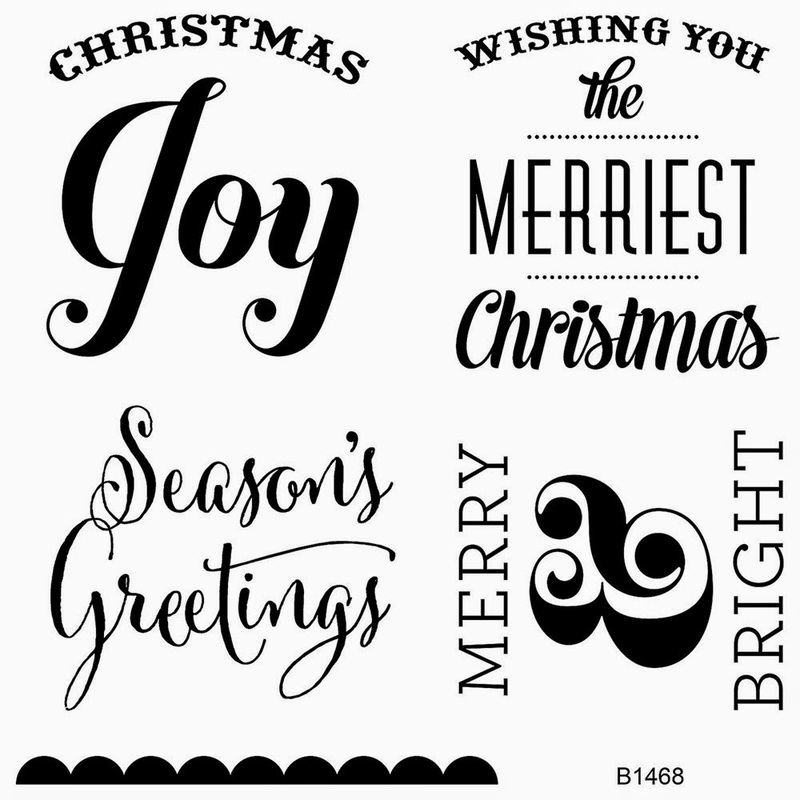 Choose a different sentiment for each card or use your favorite over and over again! Both cards are 5x7 in size and include printed card bases, pre-cut pieces, coordinating embellishments, and even decorative envelope flaps! 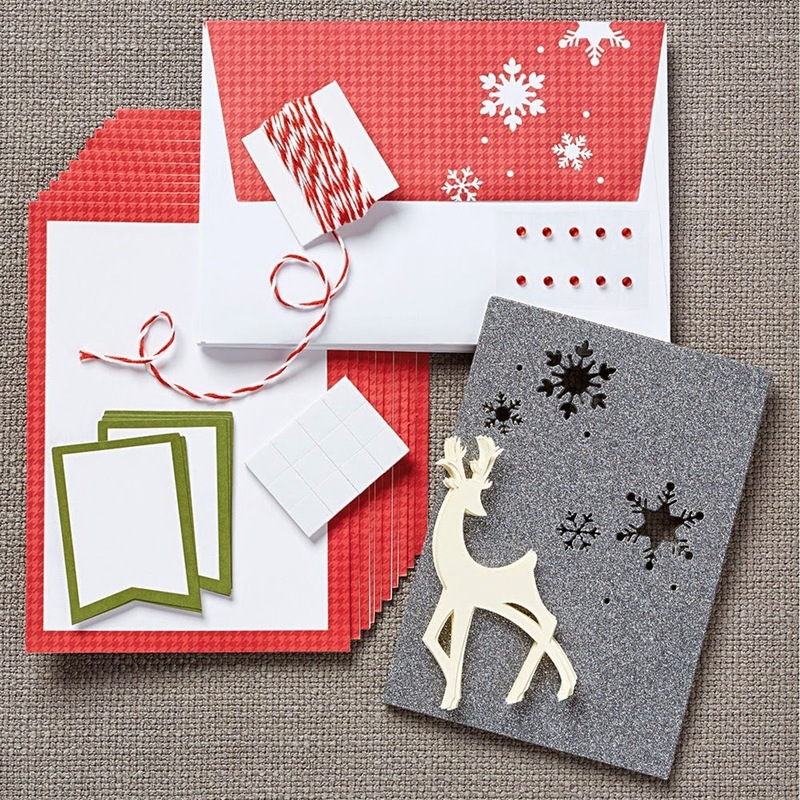 The first card option is a Christmas Card Kit. And here is the very same card with the sentiment matted and heat embossed with silver. (Also shown is the coordinating envelope!) You can do your cards either way - or some of both! Here is the second card option. 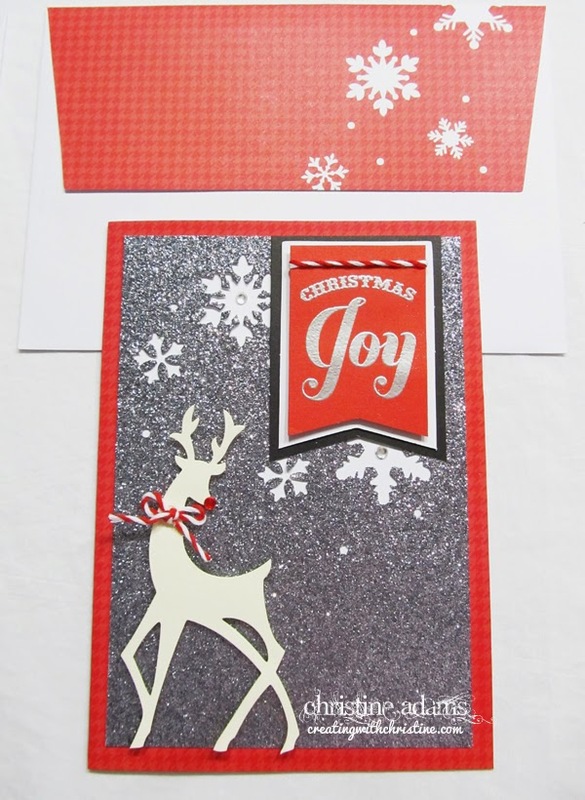 This one is called the Holiday Card Kit. Here is the same card with the sentiment matted and layered (along with the coordinating envelope). See how easy it is to spruce these up with minimal effort? 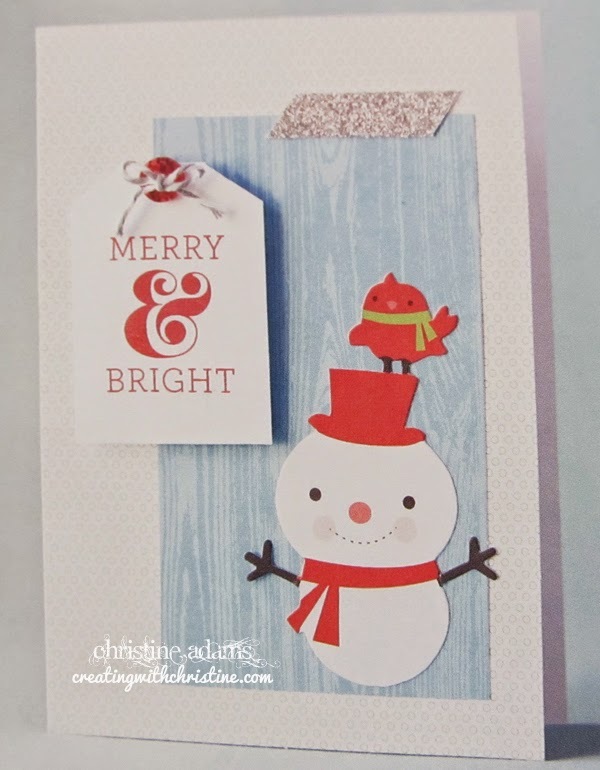 Each kit includes 10 pre-printed card bases (5x7) and coordinating envelopes, along with pre-cut cardstock and glitter pieces and coordinating accessories. I'll provide the added mats for your sentiment pieces if you want. You just stamp your sentiment and assemble! 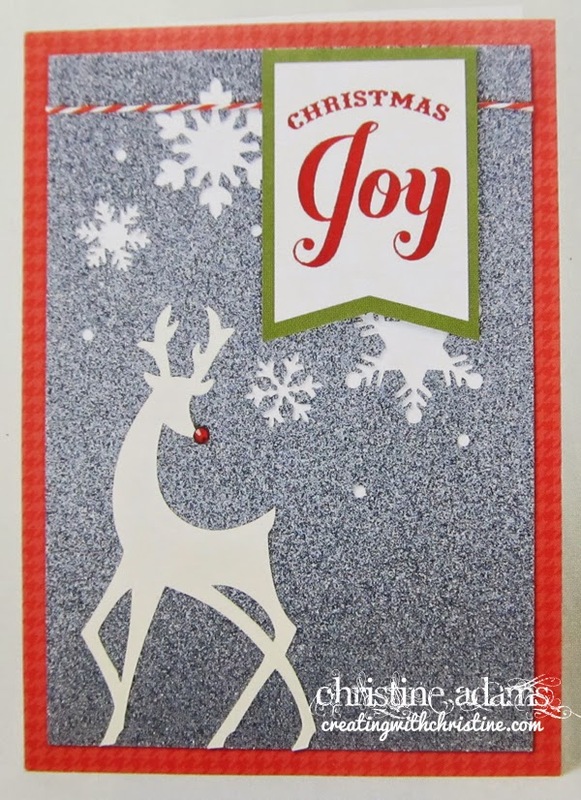 You can use my stamp set and inks and embossing powder, but you will have to wait your turn since we will be sharing it. OR you can order your own stamp set to use on your own or share with a friend. It's up to you! Choose your kit(s) and let me know how many you want. 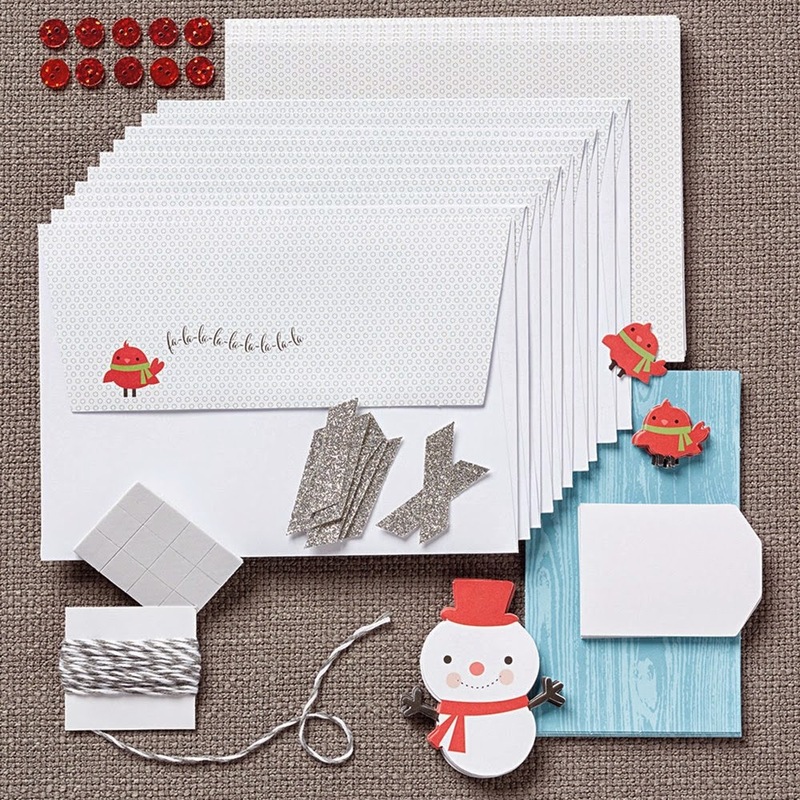 Do you like the Christmas Card Kit and you send out 30 cards each year? Order 3 kits! (3 sets of 10) Do you like them both? Order 2 of one and 1 of the other or 2 of both and have a few extra for neighbors and the unexpected. Do you want your own stamp set, be sure to add that on! I can't wait to do my Christmas Cards this year! They are going to be SO EASY!!! Thank you Michelle!! For the black mat, I just cut a rectangle slightly larger than the white and trimmed the top by hand to match. It's super easy!